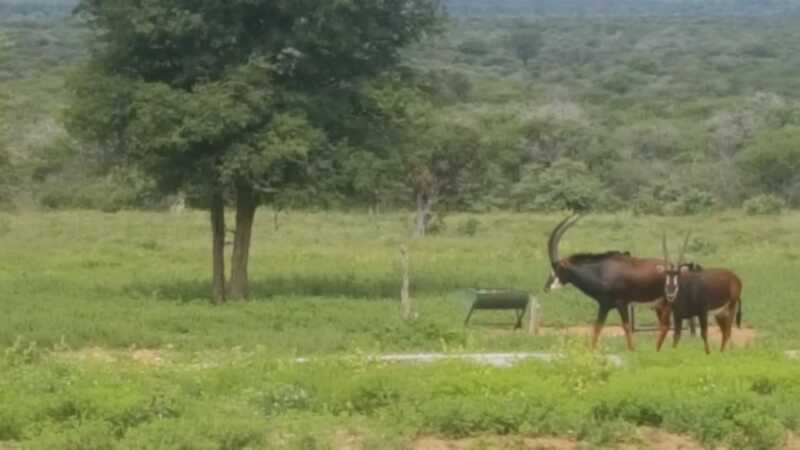 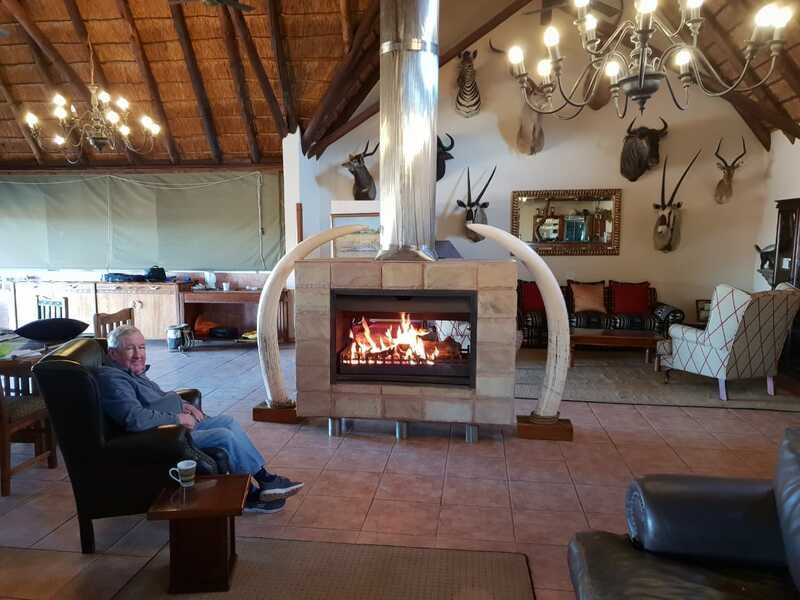 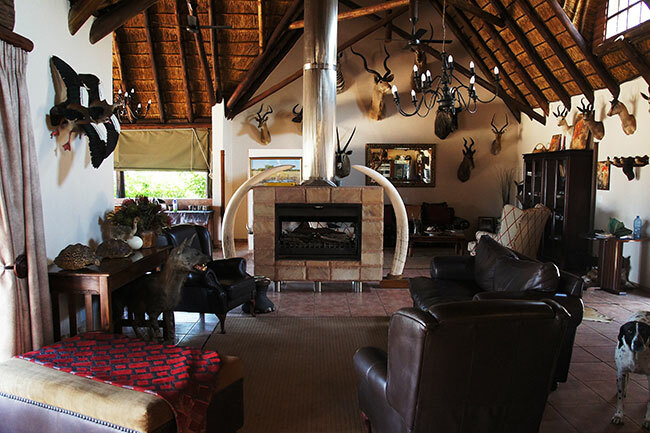 While enjoying your hunting safari at Morongwa Bush Safari you will be well-treated at our luxurious safari lodge that offers accommodation without compromising the rustic beauty of Africa. 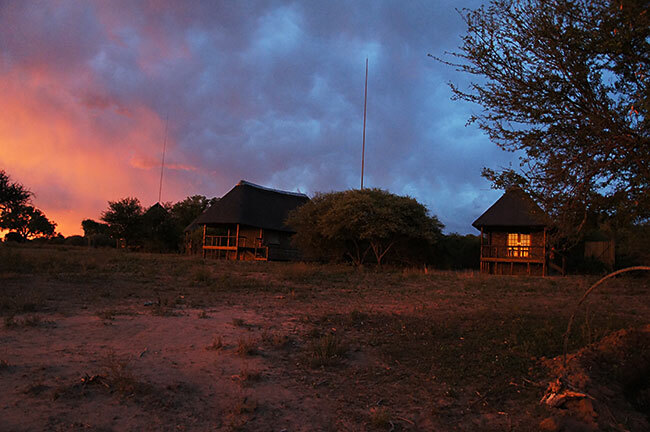 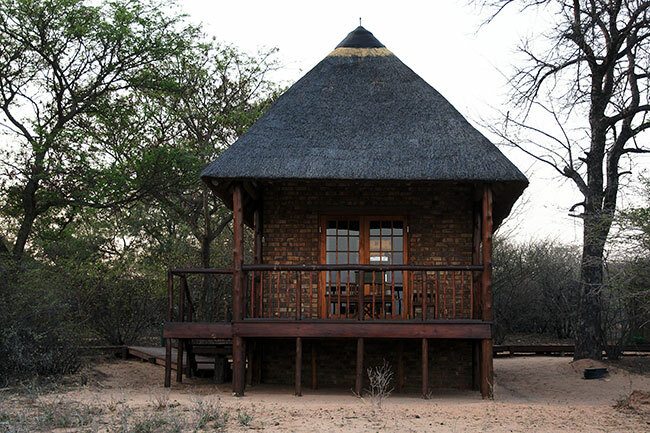 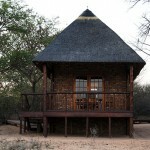 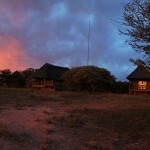 The lodge consists of 6 tastefully decorated twin-bed chalets with en-suite bathrooms and decked patios. 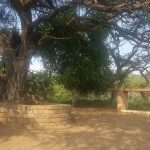 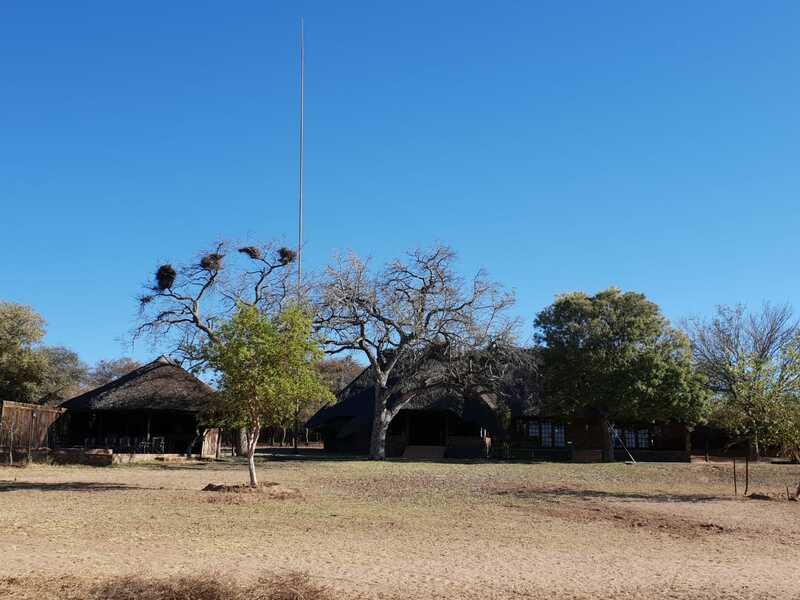 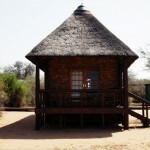 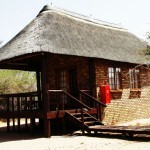 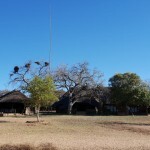 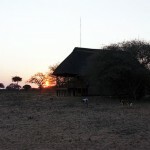 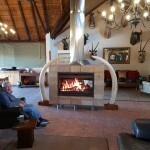 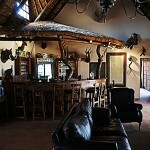 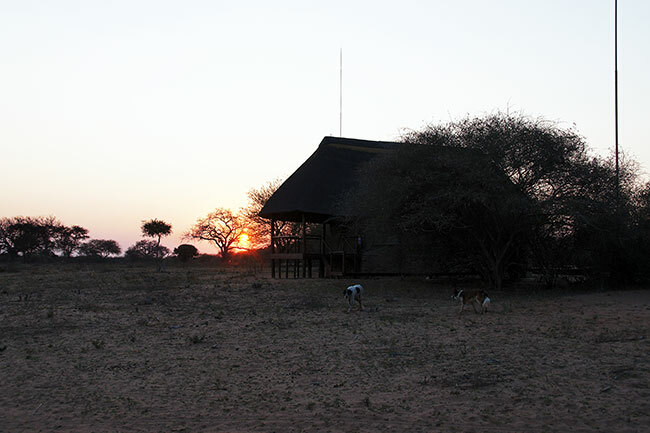 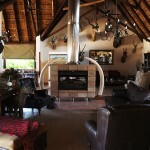 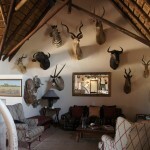 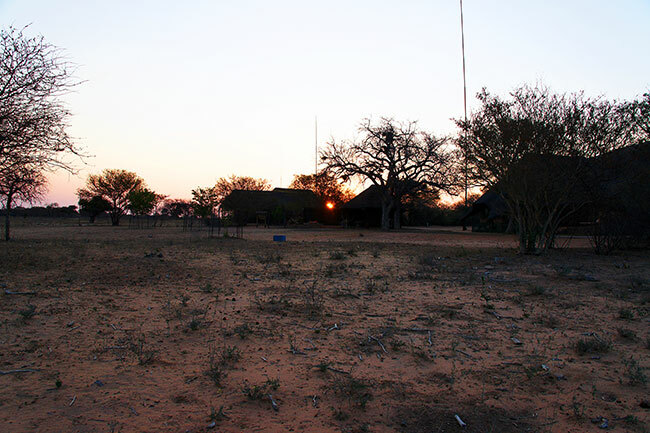 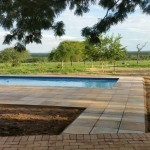 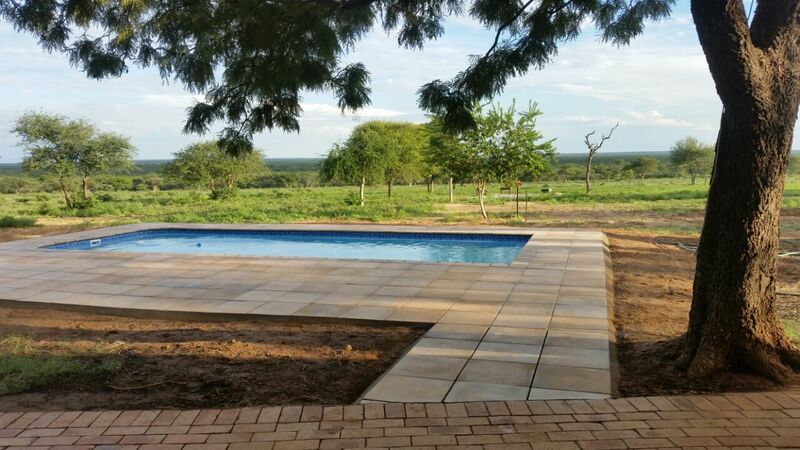 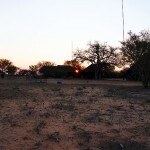 We provide you with great home comfort in our bush atmosphere with all the amenities you may need. 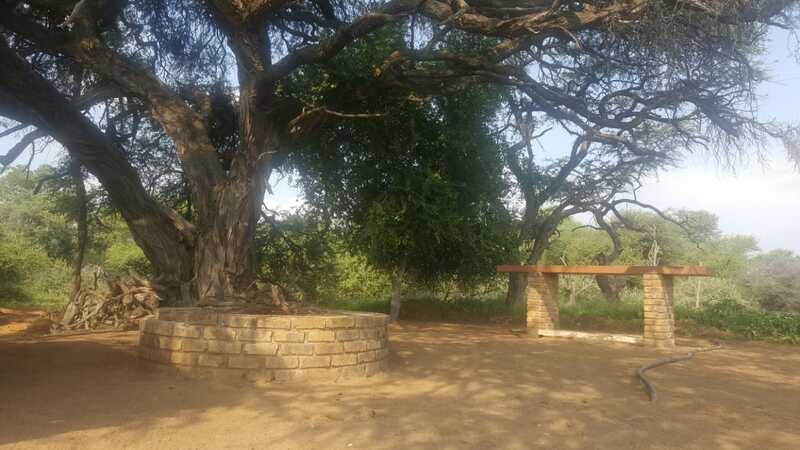 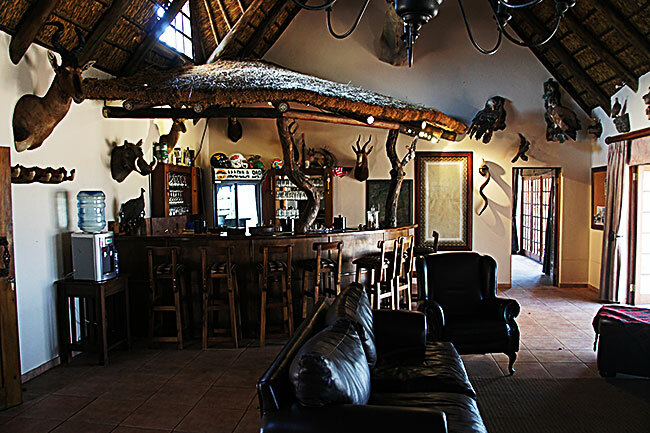 The centrally located boma, lounge and kitchen are tucked under a canopy of majestic Marula trees, and is complete with an ethnic bar, cozy fire place, dining room and a stunning view of the distant planes. 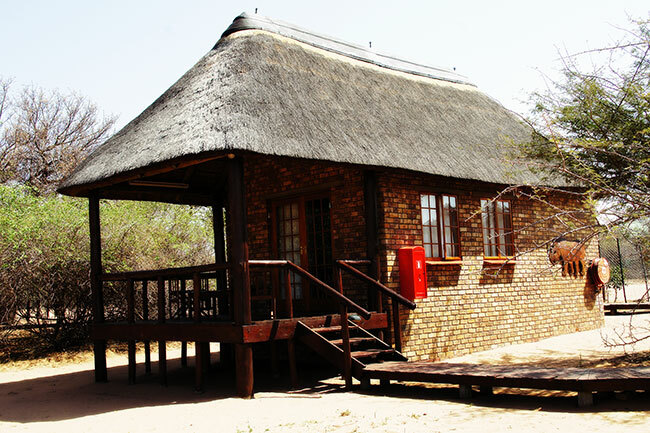 We offer self-catering accommodation and a chef is available for you should you need one. 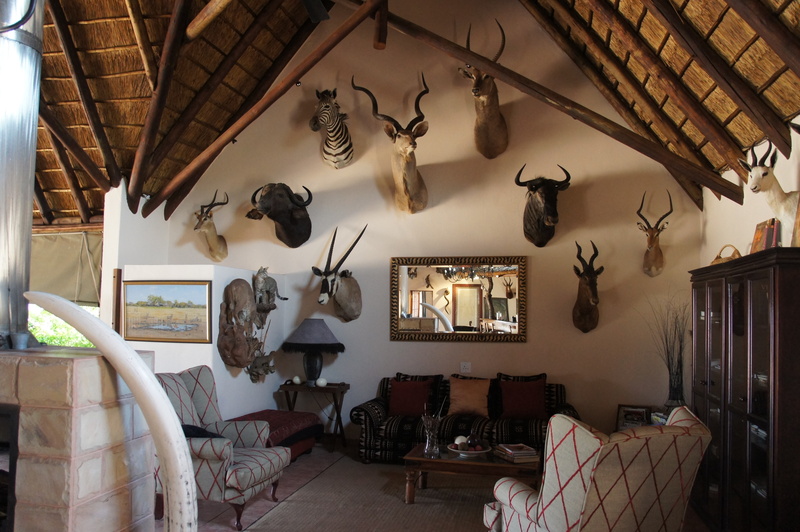 After a long day out hunting, our guests usually prefer to be served their meal in the comfort of our dining room. 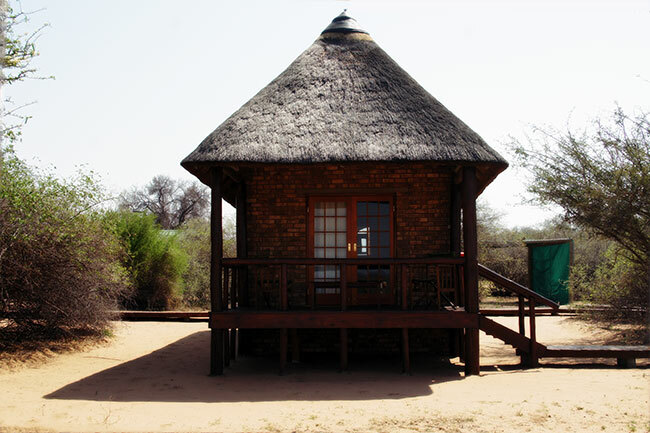 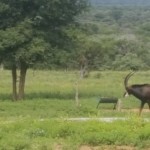 At Morongwa Bush Safari’s, we offer accommodation that caters to your every need.